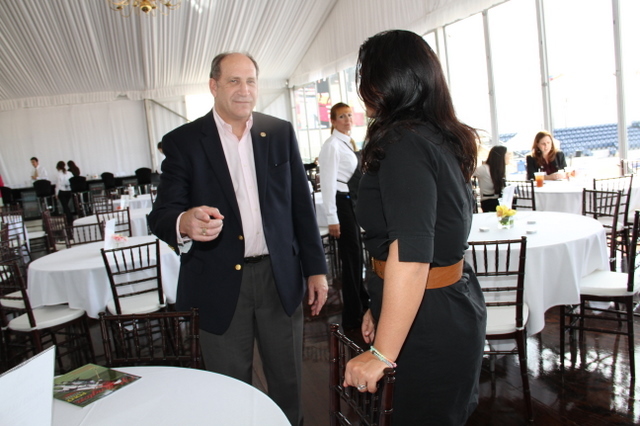 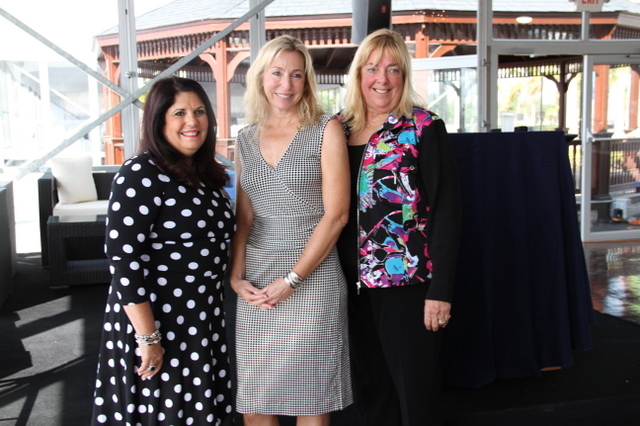 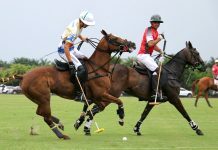 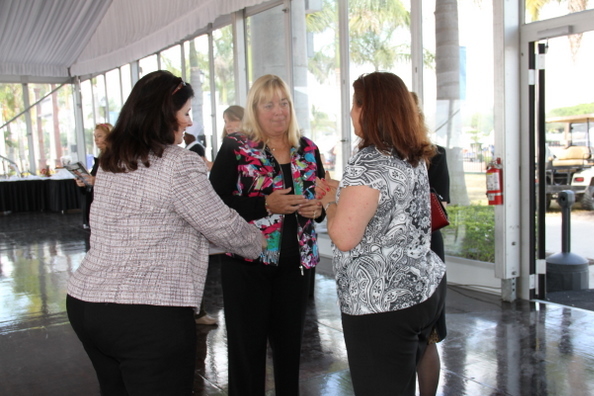 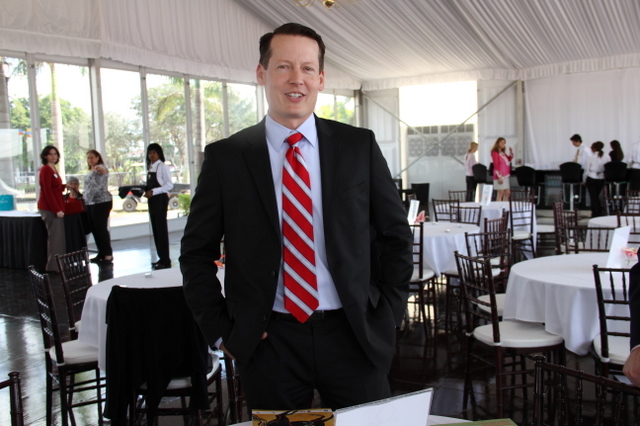 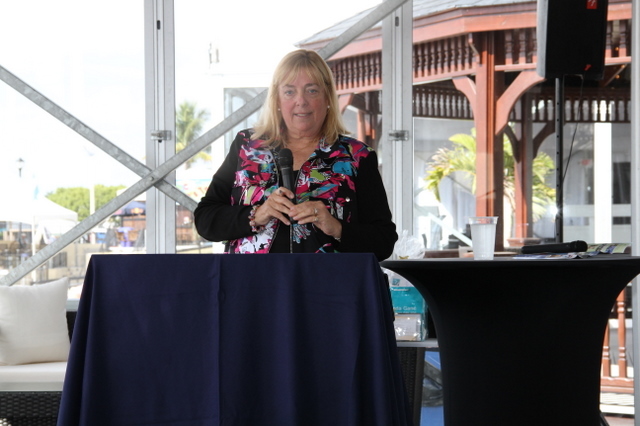 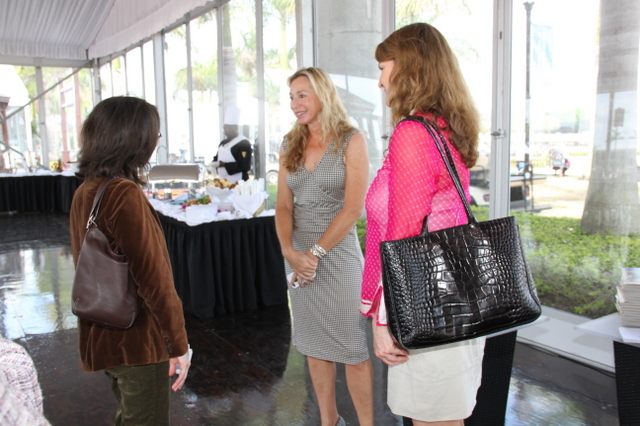 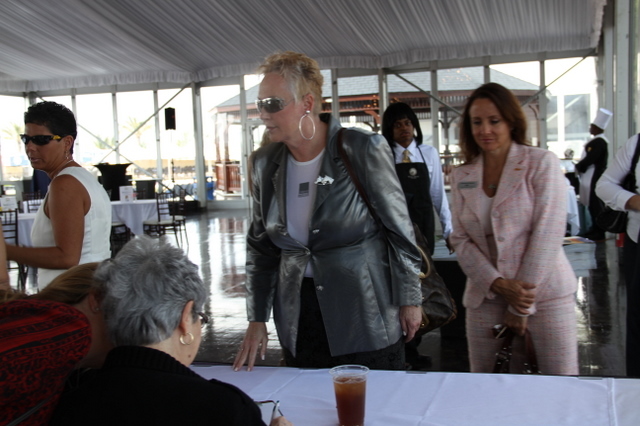 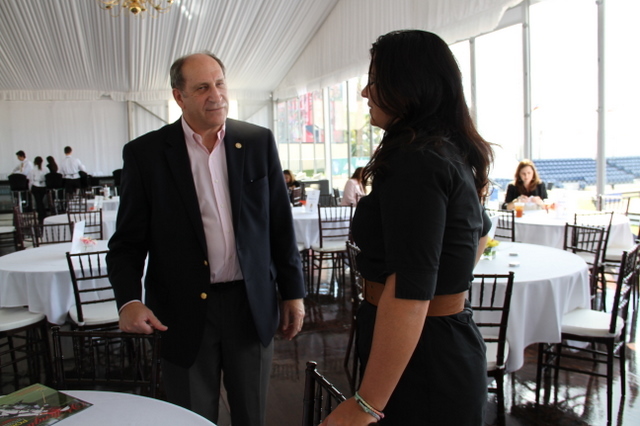 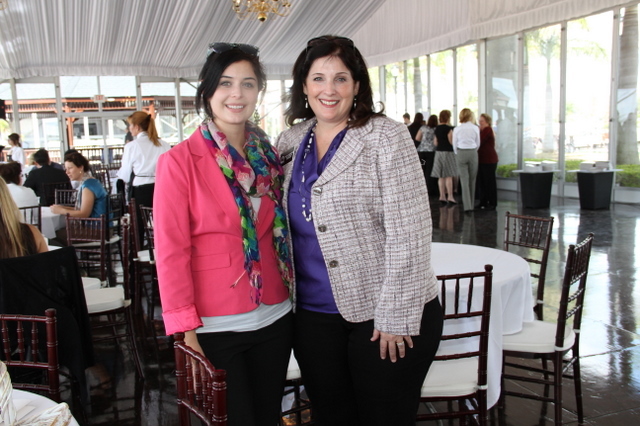 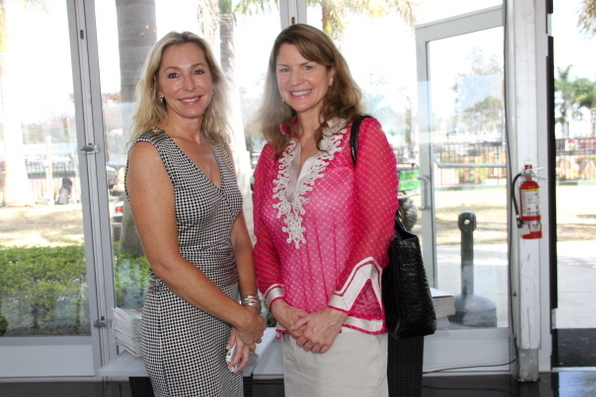 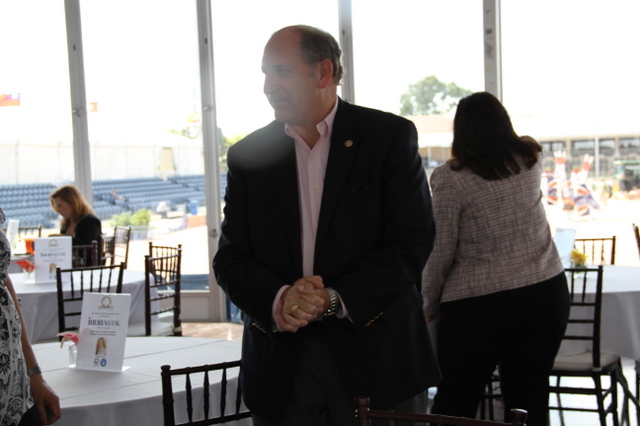 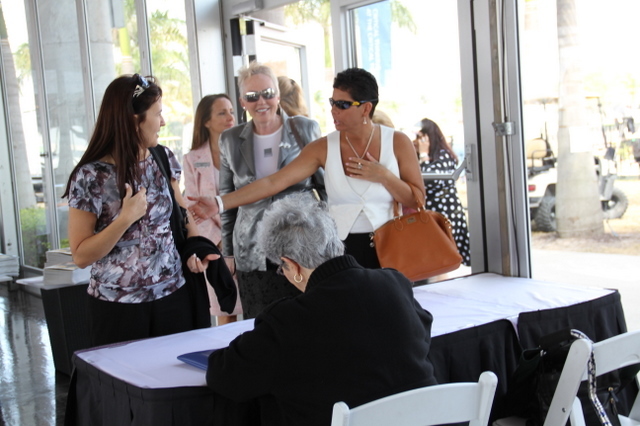 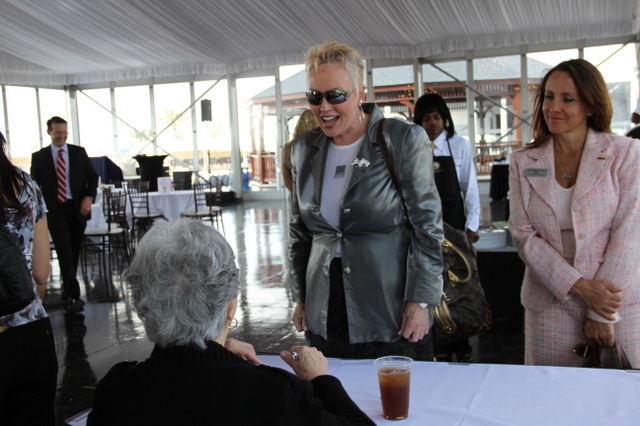 The Palms West Community Foundation’s Women in Business Luncheon, entitled “Lunch with Katherine Bellissimo,” was held on Wednesday January 18, at the Palm Beach International Equestrian Center, located at 3401 Equestrian Club Road, in Wellington. 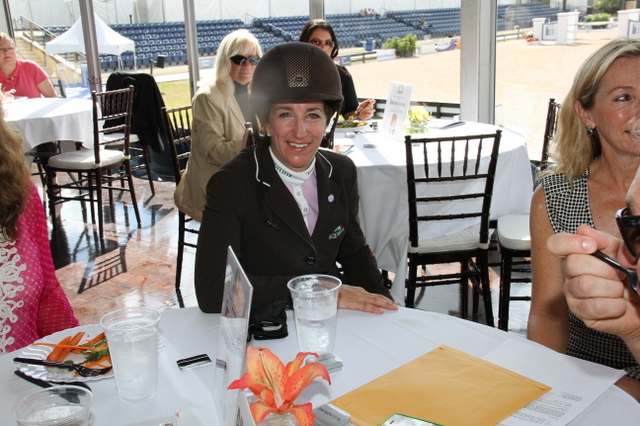 Attendees to the luncheon got to hear how Bellissimo balances her experiences in the equestrian world and how she balances her career with her family. 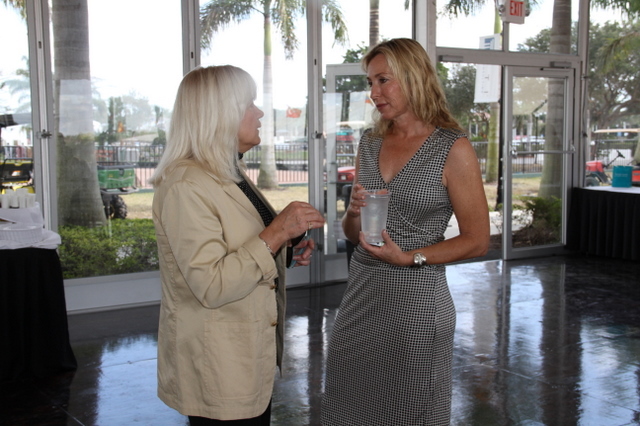 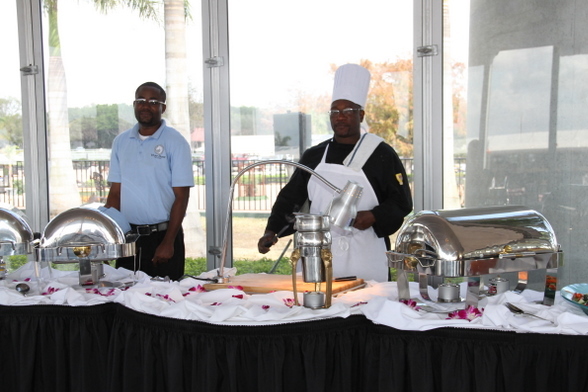 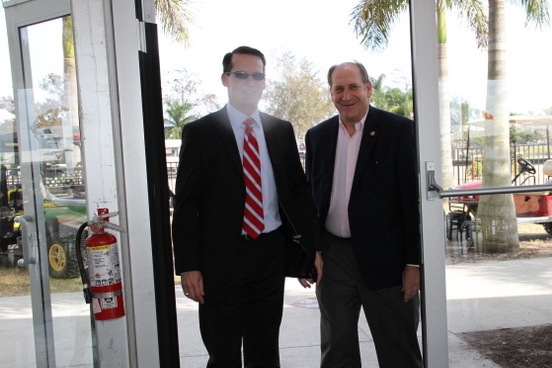 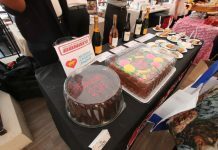 For more information about the Palms West Community Foundation, or the Palms West Chamber of Commerce, contact them at (561) 790-6200 or check out the Chamber’s website at www.palmswest.com. 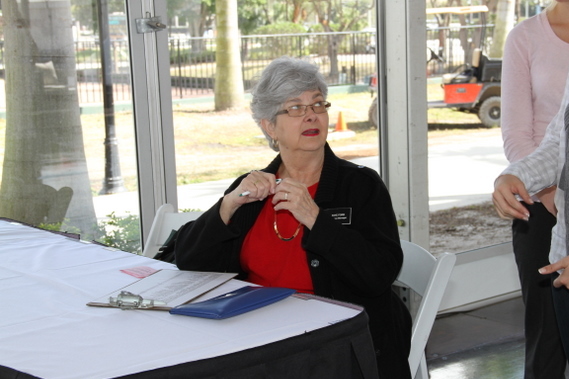 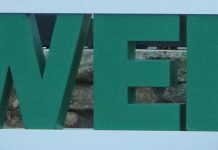 Next articleFebruary, 2012 – Shulamit Hadassah invites you!